A quick view of the most influential metrics in Tufts University. A neighborhood nestled near West Somerville and extending into Medford, this college community has it all. Tufts University is full of local hangouts, late night food joints, and cafes. Grab a coffee at one of the many cafes nearby for an afternoon pick-me-up. Afterwards, head out for a walk in the park or visit the Tuft's Art Gallery to see some incredible artwork. 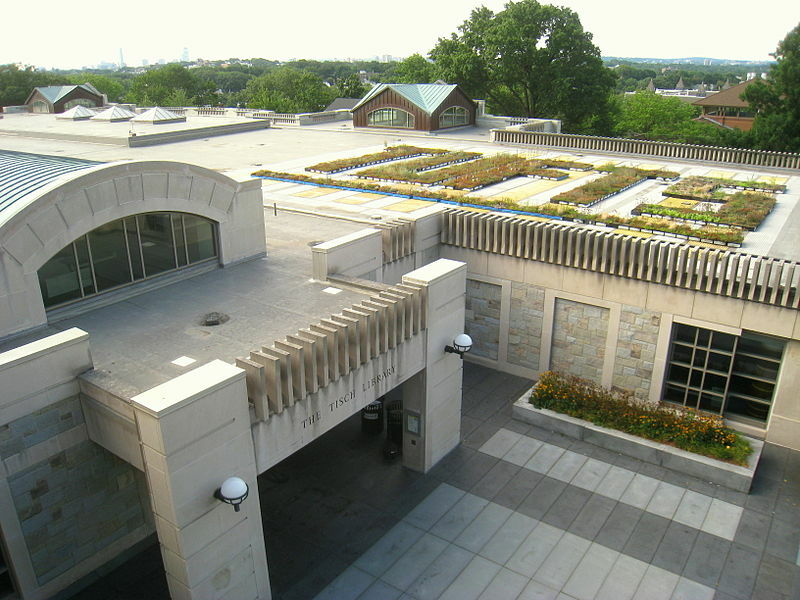 View our selection of available properties in the Tufts University area. Check out the latest demographic information available for Tufts University. Browse through the top rated businesses in the most popular categories Tufts University has to offer.